Superstitious couples have contributed to a dip in Surrey weddings. The number of people tying the knot in civil ceremonies at either a register office or hired wedding venue in Surrey fell by 3.5% in 2013. County council register office staff put the drop in marriages down to people steering clear of the number 13 after feedback from couples wanting to wed in the county. Despite the fall, wedding and citizenship ceremonies still generated a combined £2.5m for the county council to reinvest in frontline services. From April 2013 to last month, 3,696 couples tied the knot in civil weddings, with 3,826 the year before. Comparing calendar years, there were 3,218 in 2012, compared to 3,090 in 2013. There were also 81 civil partnership ceremonies in 2013-14, with 109 the previous year. Meanwhile, 3,150 people became British at formal citizenship events from April 2013 to March 2014, up from 2,517 the year before. 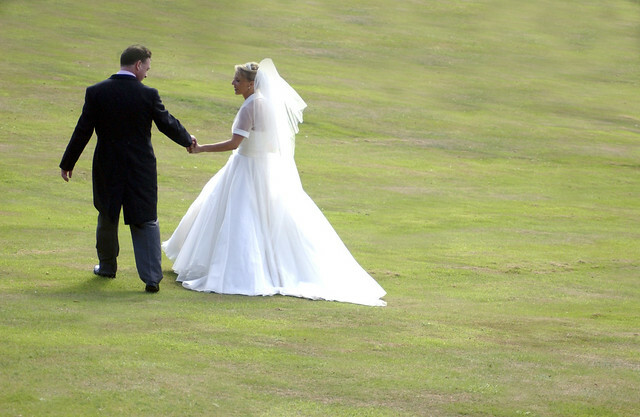 Surrey has more than 100 licensed wedding venues, from hotels, racecourses and golf clubs to historic houses, Denbies vineyard and Brooklands Museum.